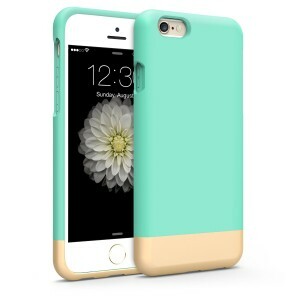 With so many phone case manufacturer’s out there, prices of phone cases are dropped dramatically. 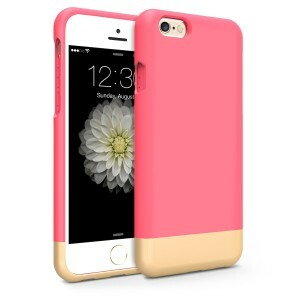 However, finding an affordable case with good quality can still be a bit tricky, especially when ordering online. 1byone is one of those phone case companies. This particular case, currently has a 4.5 out of 5.0 stars on Amazon, offers a two-piece sliding design that is easy to grip. It also has full button protection and impact and scratch protection. For a limited time with coupon code 4D6BOICY, save an additional $4.00 off the retail price. Get this case for $5.99! The offer is good until October 28, 2015. What do you think, is $5.99 a good price for this case? What case do you currently have for your iPhone 6? Tweet us @AsianGeekSquad!